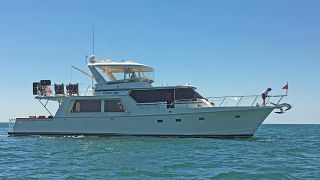 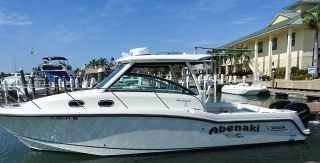 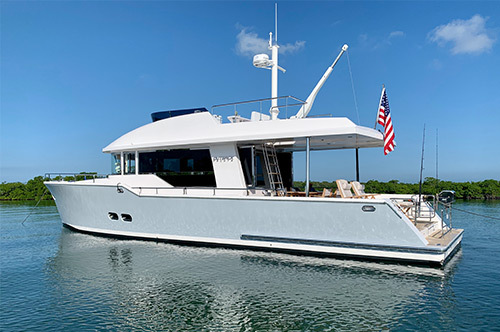 Fort Lauderdale, FL- Andrew Cilla, President of Luke Brown Yachts, has announced that the firm has opened a satellite office at Lauderdale Marine Center. 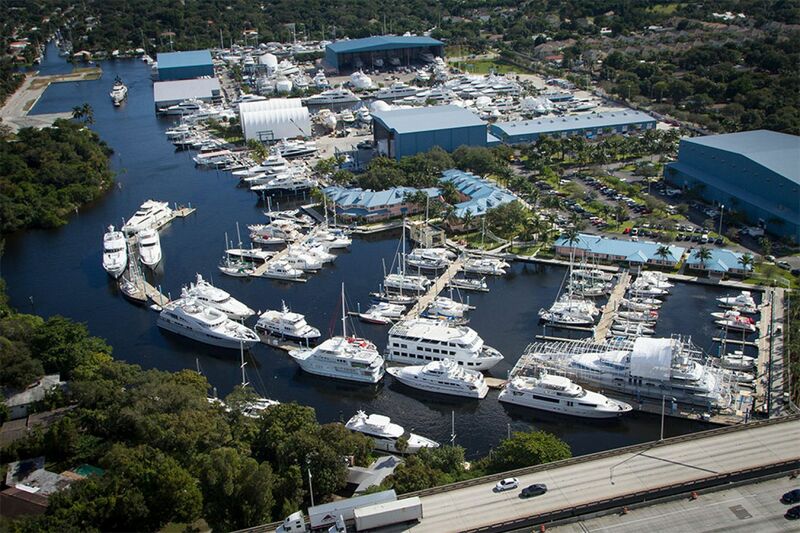 Located on the protected south fork of the New River, Lauderdale Marine Center is the largest and most comprehensive marine facility in North America. 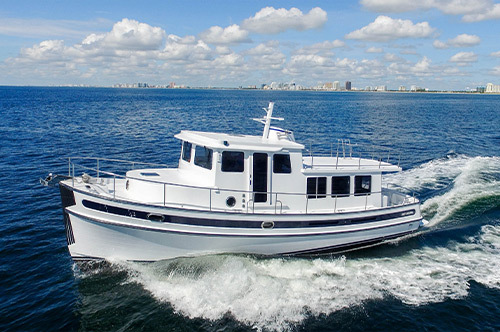 We now have an improved ability to oversee both dockside and dry dock technical services of our new boat owners as well as our brokerage clientele. 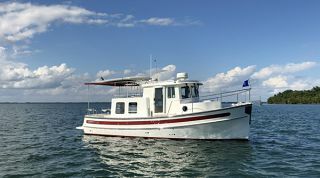 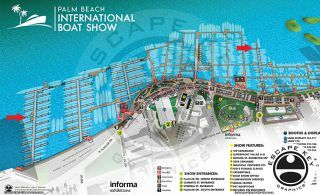 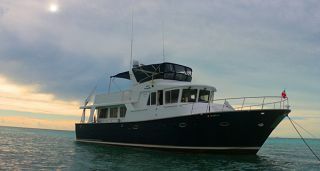 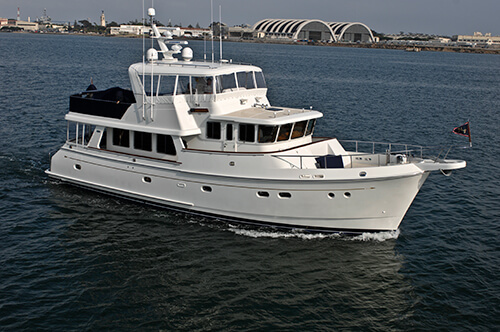 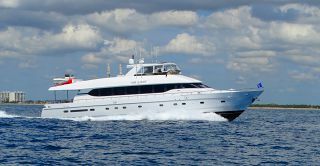 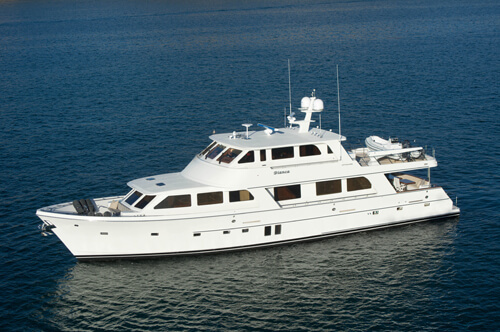 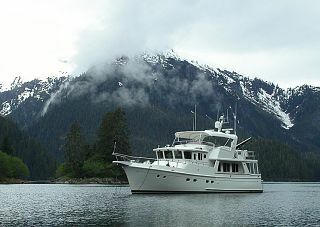 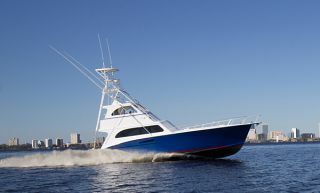 In addition to yacht brokerage, Luke Brown Yachts is the east coast representative for Offshore Yachts, and the southeast dealer for Nordic Tug and Selene Ocean Trawlers.